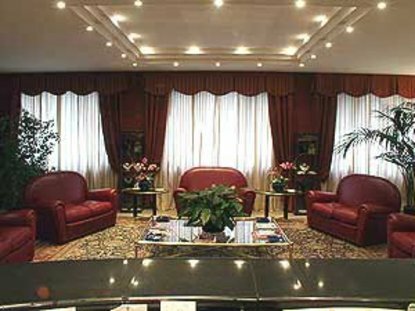 The Golden Tulip Crivis is a superior first-class hotel. The hotel has traditionally designed lobbies. Other hotel amenities include a multilingual staff and limited-hour room service. At the Golden Tulip Crivis guests will find air conditioning, a bar, babysitting service, cable TV, concierge, car parking, direct-dial telephone, facilities for the disabled, laundry service and minibar. All of the guest rooms are comfortable and nicely equipped to give a feeling of being home while away from home. The hotel also has a variety of facilities and services that are sure to meet the need of both business and leisure travellers.